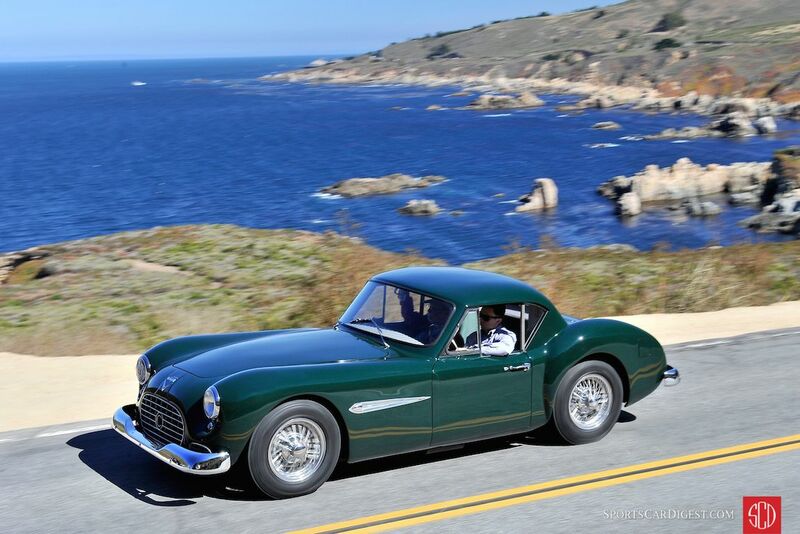 The Cars of Briggs Cunningham were a featured class at the 2015 Pebble Beach Concours d’Elegance, held August 16th at the Pebble Beach Golf Links in California. 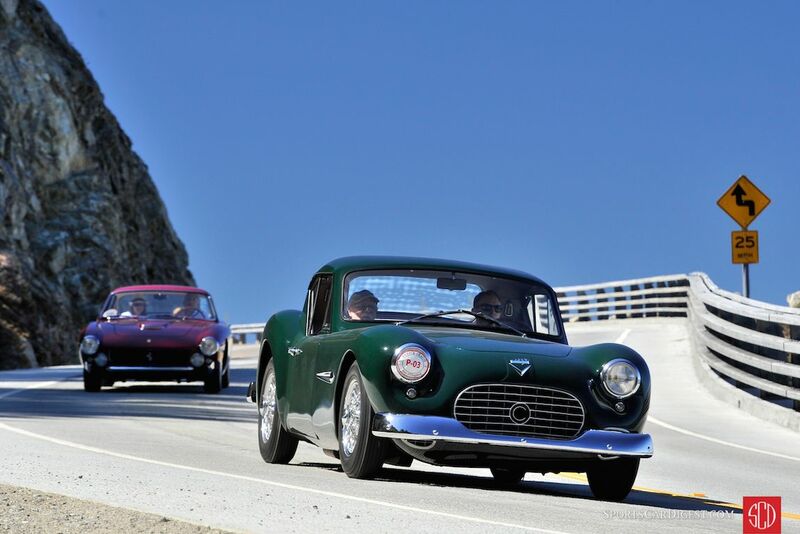 This spectacular assemblage of Cunningham cars included competition cars and the Vignale-built sports cars. 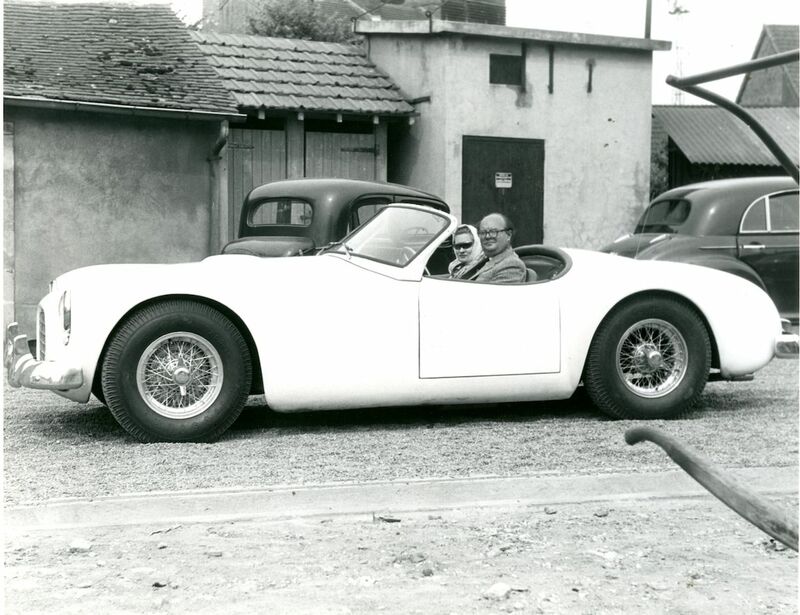 An American entrepreneur, sportsman, race car constructor, driver and team owner, Cunningham also happened to be quite the collector, when he wasn’t busy manufacturing his own automobiles, of course. Following his passing in 2003, many of the fabulous cars of his collection would find their way into the Collier Collection now housed at the Revs Institute. 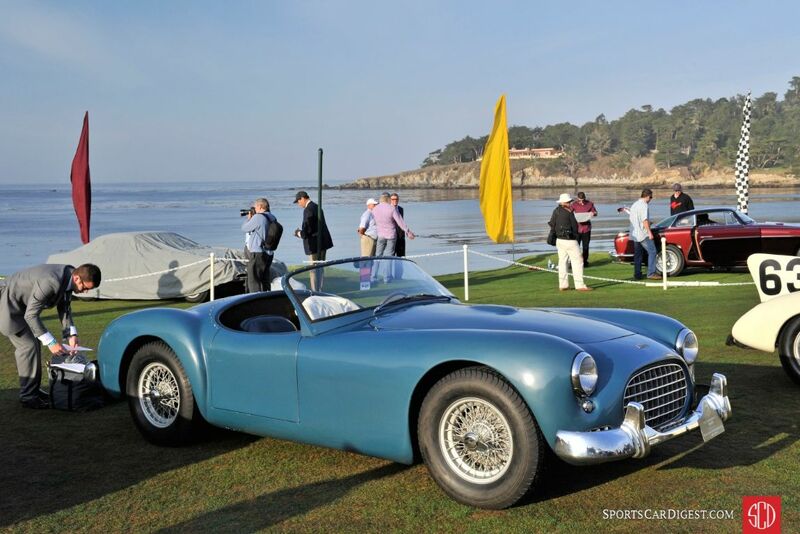 The Revs Institute, Simeone Automotive Foundation and private collectors contributed to the fantastic group of cars displayed on the lawn at Pebble Beach this year to commemorate the life and career of Briggs Cunningham. The Revs Institute brought the 1951 C-1, the first product of the B.S. Cunningham Company of West Palm Beach, Florida. The C-1 also served as the prototype for Cunningham’s C-2R race car. T.G. Mittler contributed to the display with the 1951 Cunningham C-2 Roadster, which was Brigg’s first serious assault on an outright win in the Le Mans 24 hour race. Turning 154 mph speeds on the Mulsanne straight, these cars were a force to be reckoned. Sadly, two of the three examples entered in the 1951 event were wrecked, with the final car finishing 18th position after mechanical issues. The 1952 Cunningham C-3 Competition Coupe Prototype from Peter Hosmer is an example with a remarkable story. 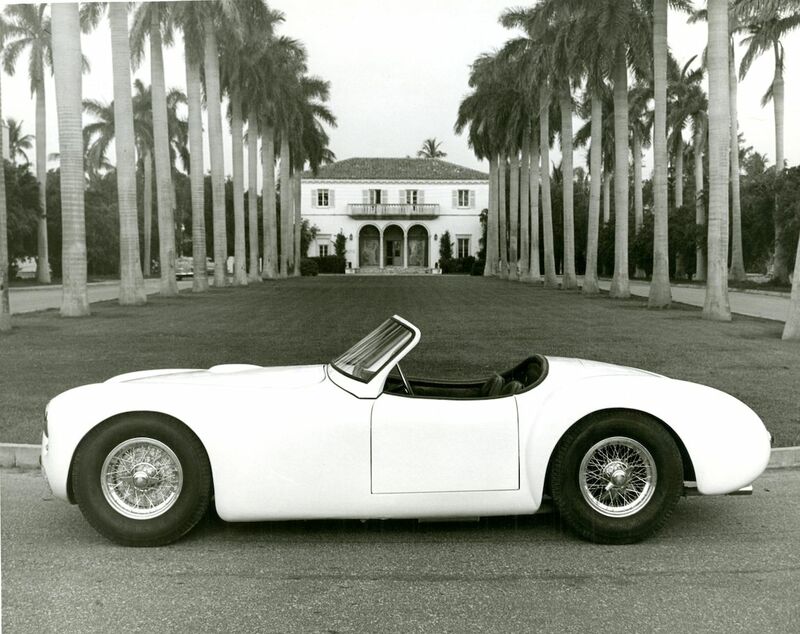 Known as the sixth car Cunningham produced, this one-off C-3 Competition Coupe Prototype was built utilizing a C-2 frame and C-2R bodywork with a fixed hard top. 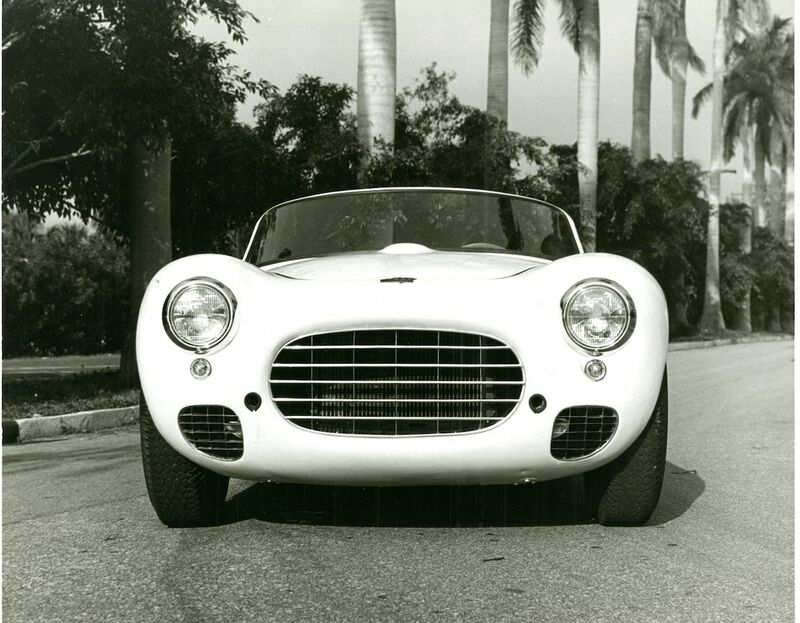 This example was originally delivered to Carl Kiekhaefer of Mercury Marine fame and it’s the last of the C-3 chassis not bodied by the Italian coachbuilder, Vignale. 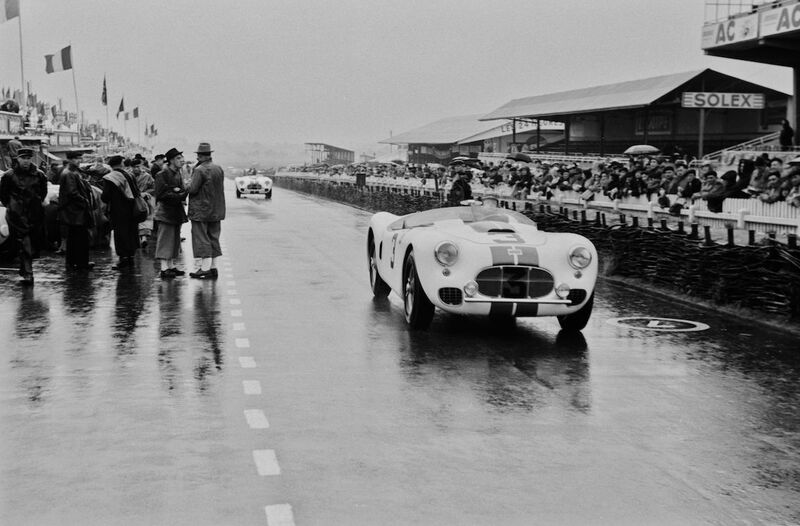 1954 Le Mans 24 Hours – Briggs raced C-4R chassis number 5216 (the car he also raced in both 1952 and 1953) to 3rd place, not chassis number 5217. The C-3 Cabriolet, chassis number 5441, was the last but one of the Vignale bodied cars. 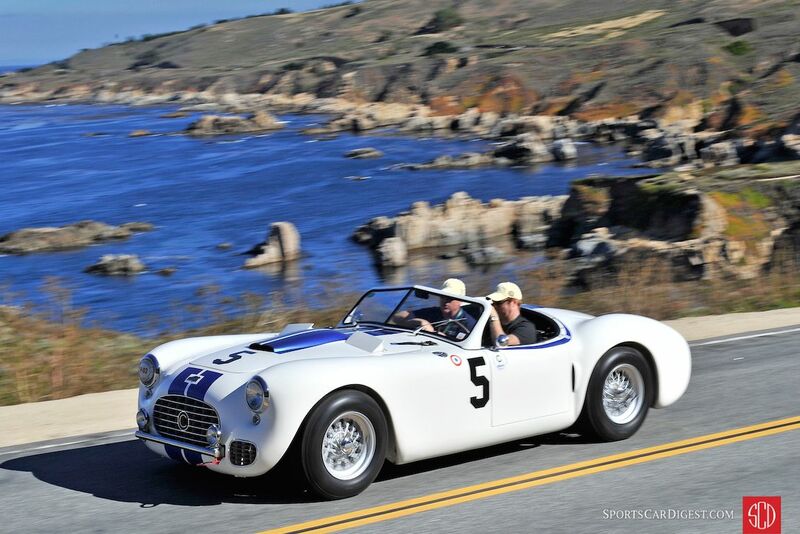 C-3 Coupe Chassis 5442 was the final C-3 to be completed – currently owned by Jim Davies. My Uncle was a Cunningham team driver, test & back up driver for the team every year that they were @ Le Mans. He stated that the Type 61 stock Caddy was the most dangerous race car he ever drove! I still have some original photos. I would really appreciate the opportunity to contact you, Len – and to see the photos you mention. I hope I’ve requested to become your ‘friend’ on Facebook. The original negatives of Carl Kiekhaefer’s C-3 under construction still exist, and I believe a set of prints from those original negatives are on file at The REVS Institute. Loved the smiling shark design. Always my favorite Cunningham. Besides building and racing cars Briggs also championed America’s Cup Yachts. 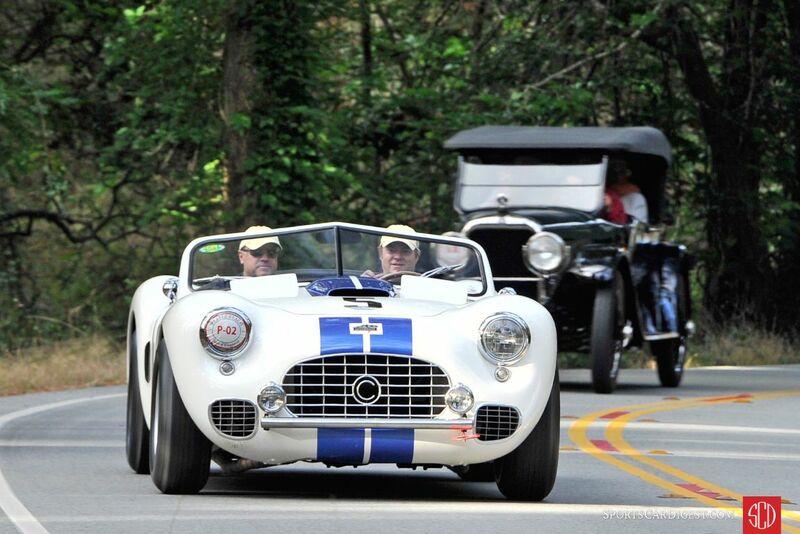 It looks like the C has acquired a D-Type front end. I speculate that happened while Cunningham was running Jaguars, but would be interested in knowing about the change. Web Beagle, Considering the C-6R was only raced 6 times, with 3x DNFs; 1x 9th; 1x 10th; 1x 11th places, the car had three distinct bodywork changes and two different engine configurations. Le Mans 1955 it has a narrow nose opening and de-stroked Offenhauser engine. After a Jaguar D-Type engine was installed it had a larger nose opening and ran with and without a fin on the tail. I can understand your comparison with the D-Type nose, but the two were not interchangeable – And the C-6R was far better looking, though not quite as successful as the D-Types!